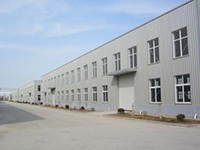 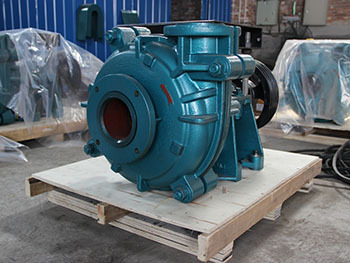 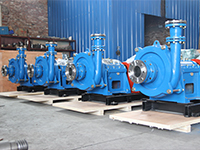 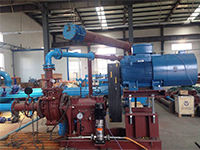 Type YH（R） pumps are single-stage, end suction, cantilevered, double casing, horizontal, centrifugal slurry pump. 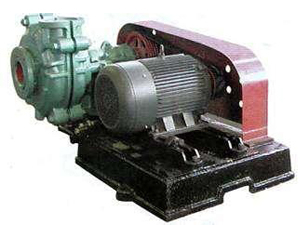 They are designed for handing abrasive, high concentration slurries in the mining, coal, metallurgical, power, building material and other industrial departments. 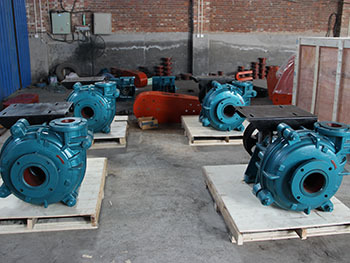 This series of pump is suitable for various liquids performance, which is the first select product for convey mine mill slurry and tailings slurry. 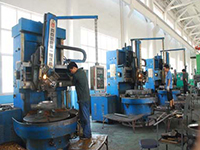 ★ Casing is made of ductile iron, ribs help casing to stand high pressure. 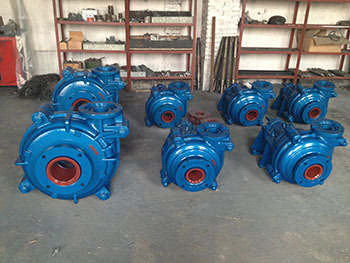 ★ The wet parts are made of high-chrom alloy or rubber, having the abrasion-resist, corrosion-resist and impact erosion-resist properties, improved the service life of pump. 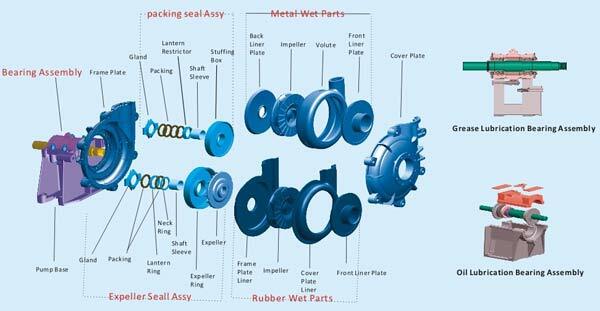 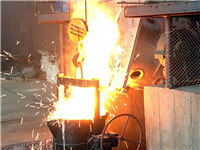 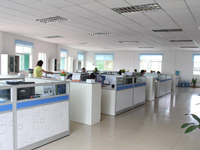 ★ The wet parts are made of metal or rubber which can interchangeable or mixed use, suited different working condition. 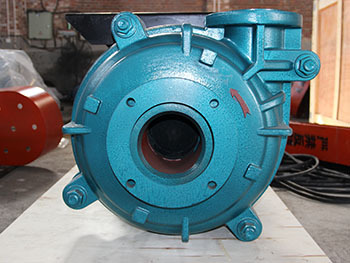 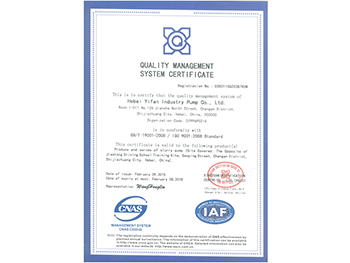 ★ Impeller adopt the method of wide flow and vane concave to improve flow and corrosion resistance, prolong service life. 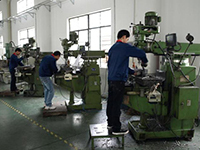 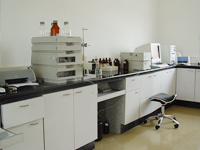 ★ The bearing Assembly have the grease lubrication and oli lubrication are optional depend on the usage. 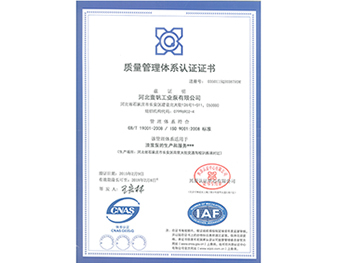 ★ The grease lubrication bearing assembly easy installation and adjustment, simple structure and easy to maintain and perform reliably.